Comfy padded adjustable reinforced shoulder straps. 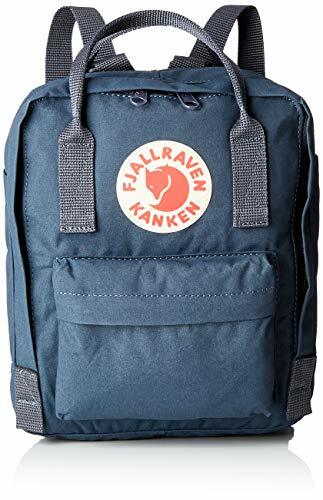 Bagail medium clear backpacks for students and employees meet school or work security requirements but also meets your personal style and uniqueness requirements. 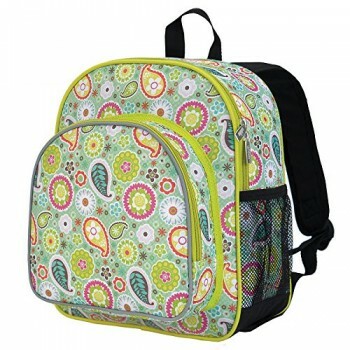 This medium see through backpack is made out of sturdy and rugged ultra clear PVC material, it is strong and durable. 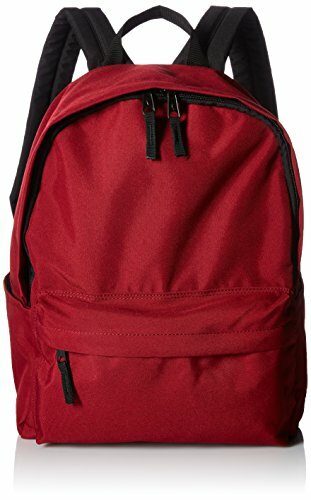 These medium clear back packs have great comfortable padded shoulder straps and also a handle. In additional to a smart, handy front pocket for quick access to important items there are interior pockets to organize all supplies and tech equipment. There are no corners cut when it comes to comfort and style. As a result they make a great choice that complies with rules for mandated security checks. Take it along to school, work or outdoors with these medium clear back packs. Perfect for adults, especially employees and students. For a student finding a pen or a pencil, eraser and notebooks, it’s no hassle. So this small clear backpack gives you 100 percent visibility. You know where things are at a glance. 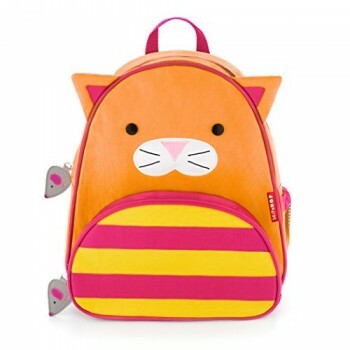 Kids can also have a carefree life as this clear backpack comes with low maintenance. Easy to use and easy to clean. Just wipe it down with soap and water or rinse it under the sink. Hang dry. Also no worries about getting caught in the rain with its waterproof quality PVC. 100% Satisfaction guaranteed – All our products deserve a 60 DAYS NO-QUESTION-ASK RETURN service.